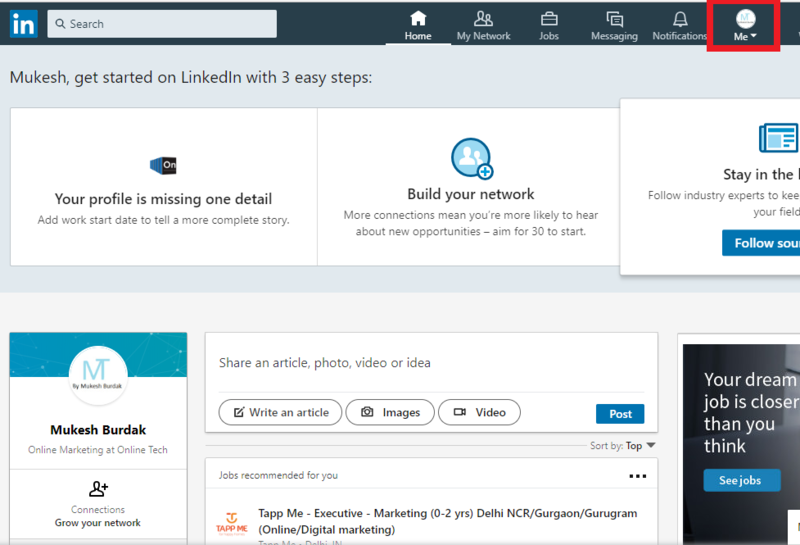 Hello Dosto Aaj Ke Es Article Me Hum Janege ki Linkedin Ke Account Ko Delete Kaise Kare . Hamne Last Article Me Jana Tha Ki LinkedIn Kya H Or Linkedin Par Account Kaise Banaye . 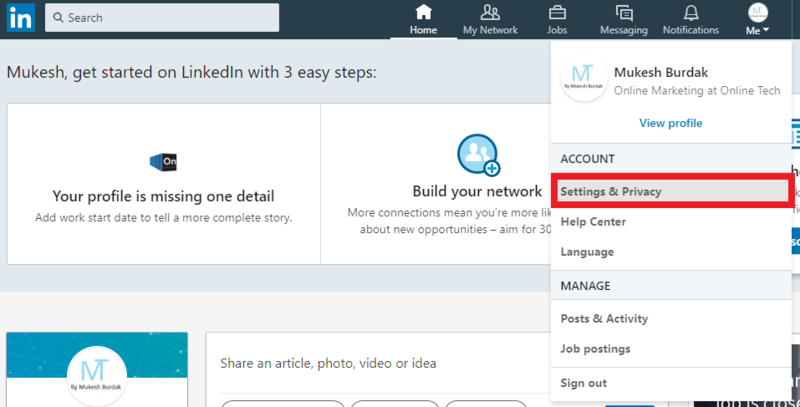 LinkedIn Ke Account Ko Delete Karna Chahte Hai To Es Post Ko Step By Step Dekhe . 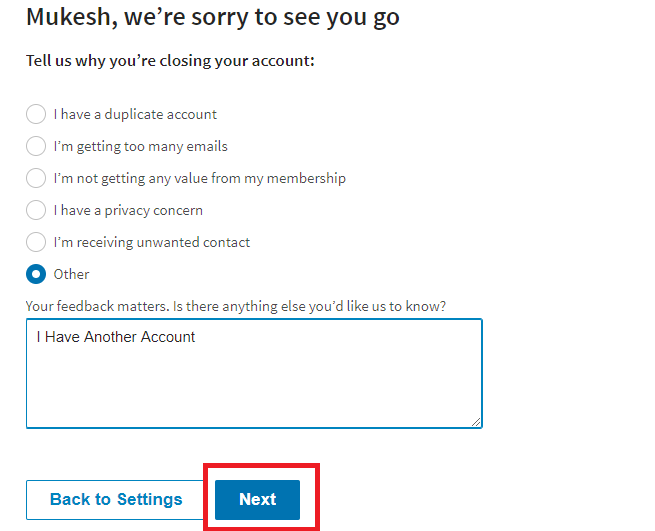 Sabse Pahle Aap Linkedin Account Par Login Hojaye. Top Right Corner Me Aapki Profile Par Me Tab Par Click Kare . Jab Aap Me Par Click Karoge To Setting & Privacy Option Par Click Kare. 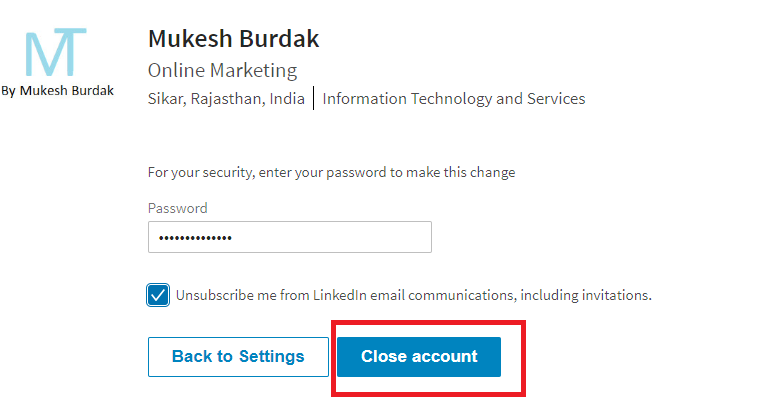 Setting & Privacy Par Jane Ke Bad Niche Ki Tarf Account management Option me Closing your LinkedIn account Par Click Kare. Aap Apna Account Ko Kyo Delete Karna Chahte Hai . Aapke Options Yaha Hai . Your feedback matters. Is there anything else you’d like us to know? Jab Aap Next Par Click Karege To Yah Likha Huva Aayega. Ki Aapki Security Ke Liye Password Enter Kare. Close Account Par Click Kare. Yah Account Kuch Hi Dino Me Delete Ho Jayega. 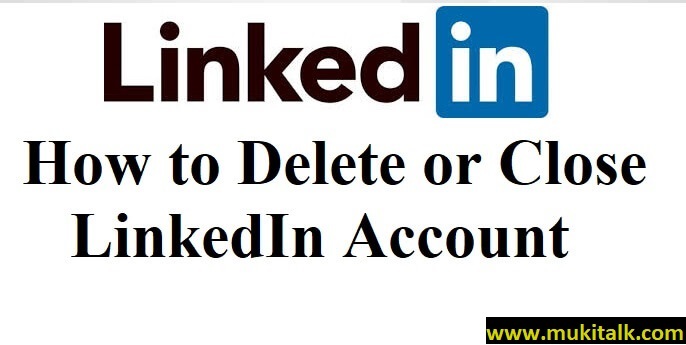 To Dosto Me Uamid Karta Hu ki Aapko Yah Article Linkedin Account Ko Delete Kaise Kare . Acha Laga hoga .